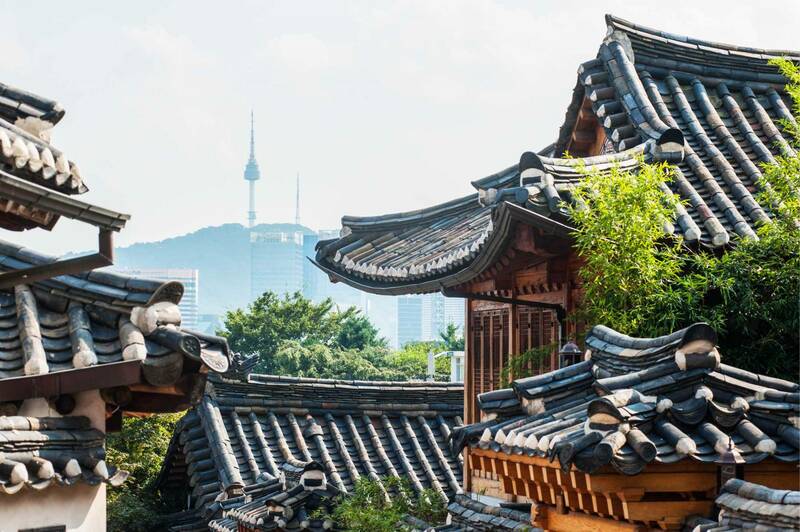 Visit N Seoul Tower, the royal palace of Gyeongbokgung, Shopping district and so much more! - Gyeongbokgung Palace is closed on Tuesday, in which case you'll visit Changdeokgung Palace instead. 1. We will first vist N Seoul Tower (Photo Stop - No entrance), one of the representative landmarks and multi-cultural venues in Seoul. 4. Next, you will be guided to experience Hanbok (Korean Traditional Costume) wearing and Kimchi making. 5. Lastly, you will have an opportunity to shop at Garosu Street, Seokpajeong and Duty Free, ranges from luxury goods to life necessities. Seoul attraction and shopping tour with a friendly and well-informed guide.